Morgan was born in Sydney, Australia and has been extensively trained in Ballet, Contemporary, Jazz, Musical Theatre and Hip Hop. She has assisted and dance for Australia's leading choreographers including The Squared Division, Kelley Abbey, Matt Lee, Jason Gilkinson and Sarah Boulter. Morgan has danced for many International Artists and Australian artists such as Taylor Swift, Kylie Minogue, Ricky Martin, Jessie J, Wynter Gordon, Sam Sparrow, Jessica Malbouy, Flo Rida and Tina Arena. 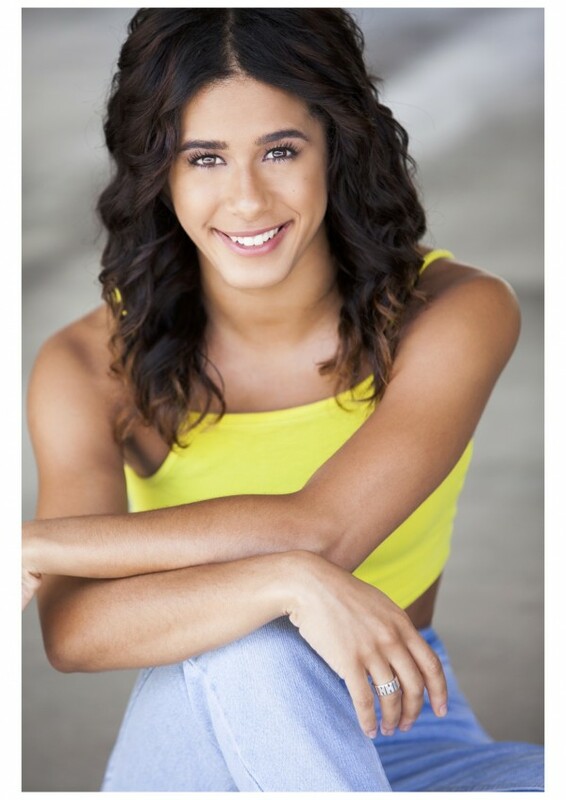 Morgan has also been a resident and featured dancer on shows such as The X Factor Aus, The Voice Aus, Australian Idol, American Idol, and So You Think You Can Dance Aus. Morgan was casted as Ensemble and Lead Understudy in the hit musical "Fame" choreographed and directed by Kelley Abbey, where she toured Australia. Morgan also appeared in the Blockbuster movie The Great Gatsby as a featured "Speakeasy" dancer, and appeared in such movies as Dirty Deeds and The Matrix Reloaded. 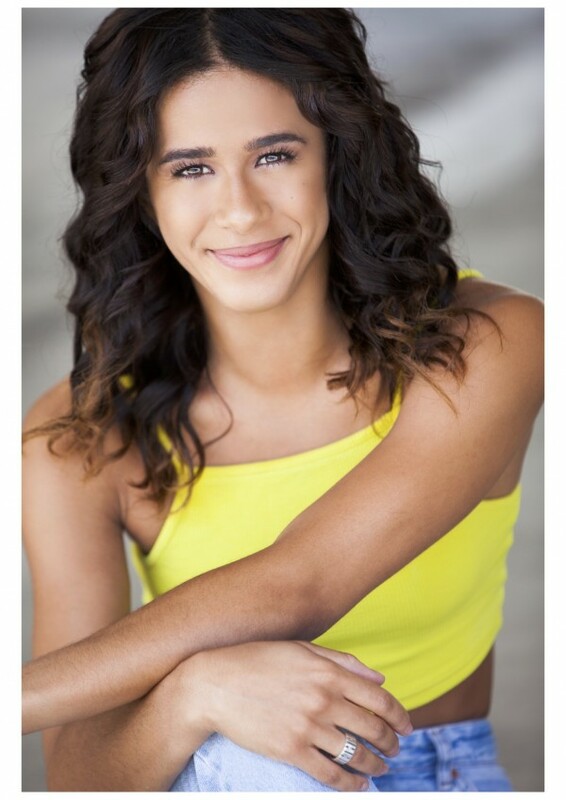 Morgan Choice is currently a dancer in the Britney Spears "Piece of Me" residency in Las Vegas and wishes to continue her professionally career as a dancer and performer in the United States.